The APPLE 1 marked the start of the era of “personal computing”, a computer that people could keep at home on their desks, a pioneer vision at that time, that opened the way for the future of human-machine interfaces. Born from the genius of Steve Wozniak, it transformed Apple into today ‘s success, thanks also to the entrepreneurial audacity of Steve Jobs. At that time only about 200 pieces were produced; today only about 50 of them survived, of which only a dozen are fully working. 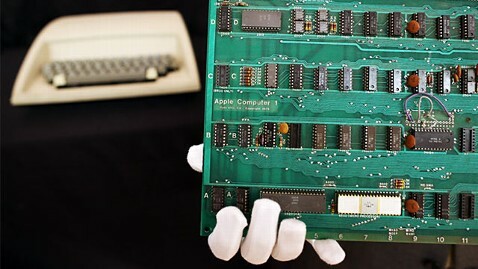 The APPLE 1 was an open project since its birth: he schematics and instructions were already circulating among fans well before the creation of Apple as a company. From this early computer, Steve Wozniak created the legendary APPLE 2, a colossal success that transformed him and Steve Jobs into billionaires. We started this adventure almost two years ago at the “Museo dell’Informatica Funzionante” Computer Museum: to rebuild from scratch, starting from a completely blank electronic card, a working APPLE 1, using tools and components dated exactly or before its creation: 1976. 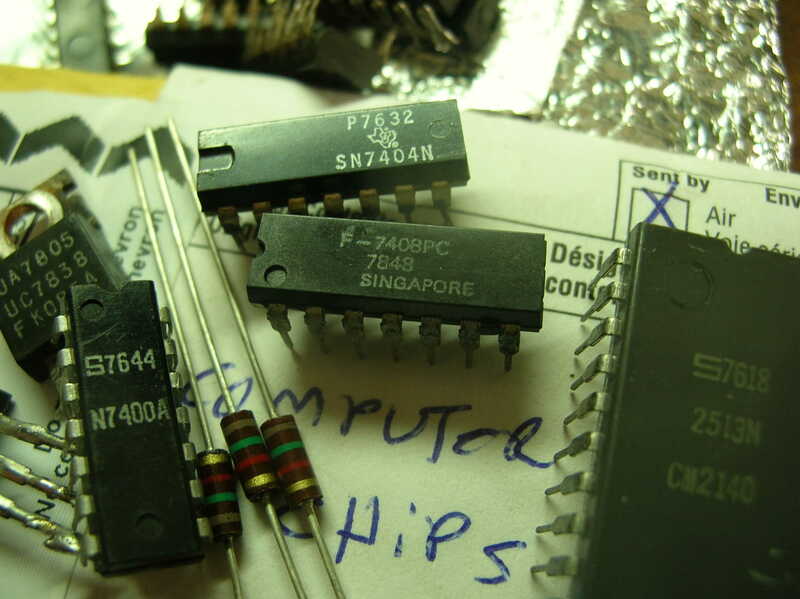 A year and a half was spent searching for integrated circuits, connectors, electronic components of various types, bought new or second-hand, found in various parts of the world, but all identical to the originals, with the right features and from the same historical period. The project, managed by a local team, involved fans and professionals from all the world. 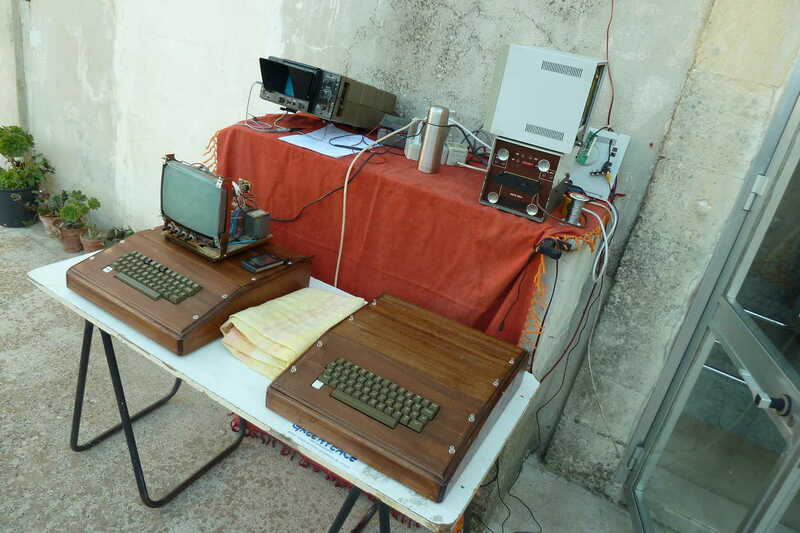 So we present today our creation, made ​​entirely in Sicily, Palazzolo Acreide, Italy: a specimen of APPLE Computer 1, fully functional, rebuilt with attention to every detail and using only original components at the best of our possibility! With this release we intend to invite everyone to the event of his first start, in person or remotely via our live streaming. All people in Palazzolo Acreide can also have a guided tour of our exibithion “Apple, il genio di Steve Wozniak”, dedicated to the genius of Steve Wozniak and his creations, with working Apple computers and memorabilia from 1978 to 1999. ← EUROTTO Contest / Hackaton!